Google told us earlier that two News publisher features is going away. 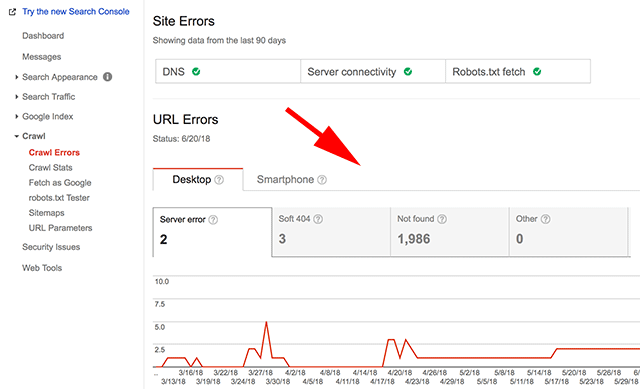 Specifically the ability to highlight mobile apps in the Google News Publisher Center and News crawl error tool on Search Console. Well, when we reported it and days after as well, the News crawl error tool on Search Console was still there. 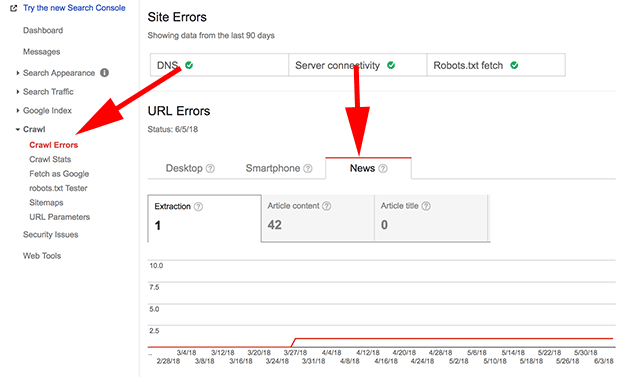 Now, as of today, you can no longer see your crawl errors in Google Search Console specific to news sites. I should note, the Google News Publisher Center mobile apps section is still there, for now. I suspect the normal crawl errors work fine for most issues but the news specific issues are gone. As I covered at Search Engine Land weeks ago, those specific errors included these errors Article disproportionately short, Article fragmented, Article too long, Article too short, Date not found, Date too old, Empty article, Extraction failed, No sentences found, Off-site redirect, Page too large, Title not allowed, Title not found, Uncompression failed, and Unsupported content type. This was also removed from the Google help document.